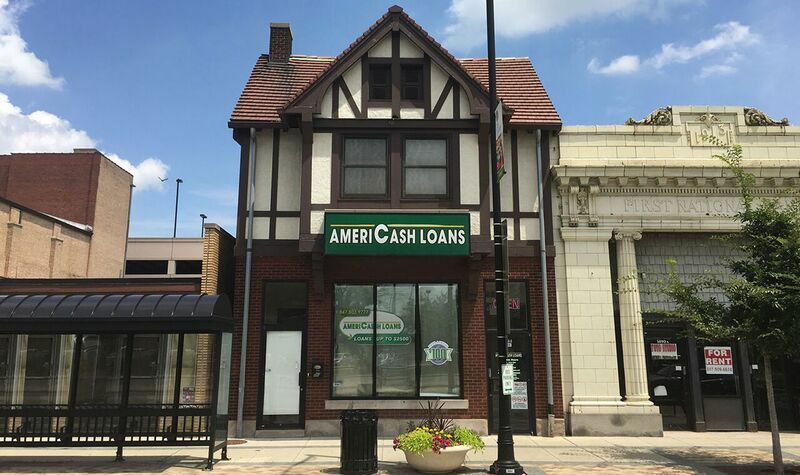 The customer service representatives at the Evanston AmeriCash Loans location are dedicated to making your loan application process effortless. Our user-friendly customer kiosk allows you to complete a loan application in just minutes. If you’re approved, you could have your check in hand before you leave the store today!